Finding plant-based recipes? Easy. Dealing with the social, cultural, and emotional pressures of being vegan? That’s the hard part. Motivated by a desire to eat more healthfully or live more ethically, many people choose veganism as a logical and sensible response to their concerns about animals, the environment, and their health. Yet, despite their positive intentions, they’re often met with resistance from friends, family members, and society at large. These external factors can make veganism socially difficult—and emotionally exhausting—to sustain. Colleen Patrick-Goudreau, known as the “Joyful Vegan,” has guided countless individuals through the process of becoming vegan. Now, in The Joyful Vegan, she shares her insights into why some people stay vegan and others don’t. Understanding that the food is the easy part of being vegan, Colleen turns her attention to what she believes is the most challenging—dealing with the social, cultural, and emotional aspects: being asked to defend your eating choices, living with the awareness of animal suffering, feeling the pressure (often self-inflicted) to be perfect, and experiencing guilt, remorse, and anger. 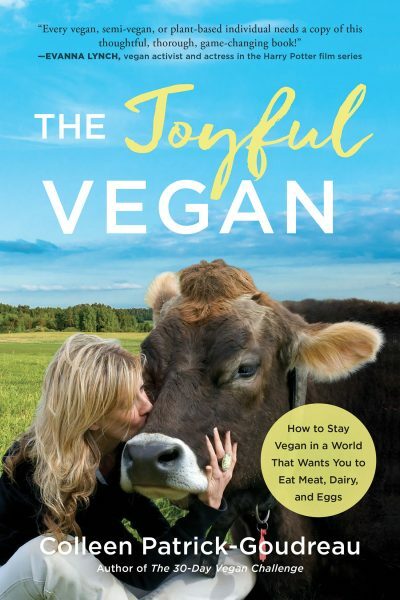 A recognized expert and thought leader on the culinary, social, ethical, and practical aspects of living vegan, Colleen Patrick-Goudreau is an award-winning author of seven books, including the bestselling The Joy of Vegan Baking, The Vegan Table, Color Me Vegan, Vegan’s Daily Companion, On Being Vegan, and The 30-Day Vegan Challenge. She is an acclaimed speaker and beloved host of the podcast Food for Thought, which has been voted Favorite Podcast by VegNews magazine readers several years in a row, and Animalogy, which is about the animal-related words and expressions we use every day. She also co-founded the East Bay Animal PAC to work with government officials on animal issues in the San Francisco Bay Area. 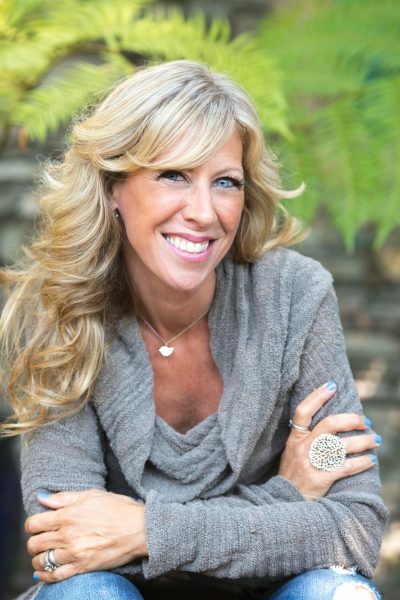 Colleen shares her message of compassion and wellness on national and regional TV and radio programs and as a monthly contributor to National Public Radio (KQED). She has appeared on the Food Network, CBS, PBS, and FOX; interviews with her have been featured on NPR, Huffington Post, U.S. News and World Report; and her recipes have been featured on Epicurious.com and Oprah.com. Colleen lives in Oakland, CA with her husband David and two cats, Charlie and Michiko.